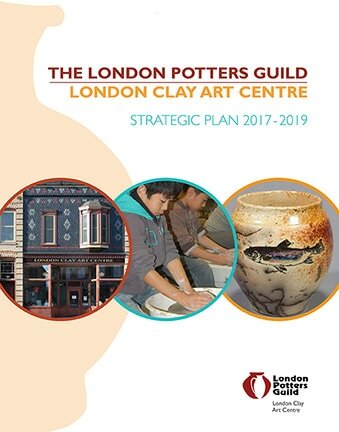 The London Potters Guild (LPG) and London Clay Art Centre (LCAC) has developed a three year strategic plan or "road map". The first phase of strategic planning was to survey the membership, stakeholders and customers. Then the board and several key leadership volunteers spent many hours in meetings to prioritize the goals based on members enthusiastic feedback. The final strategic plan is now complete and available.